Transistor Rhythm Vol. 1 – Various Artists – Tomorrow is Now, Kid! 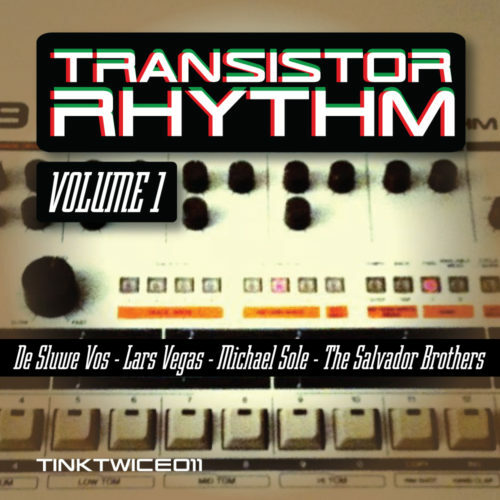 With tracks from De Sluwe Vos, Lars Vegas (Detroit Swindle), Michael Sole & The Salvador Brothers.